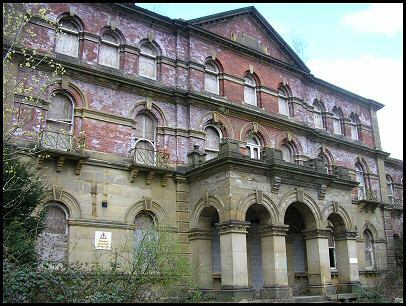 When Middlewood hospital was declared surplus of national health services requirements. 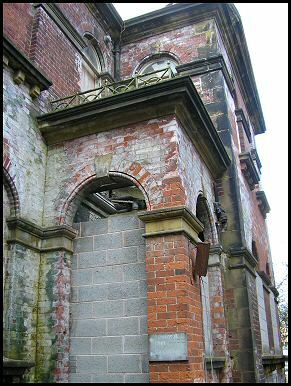 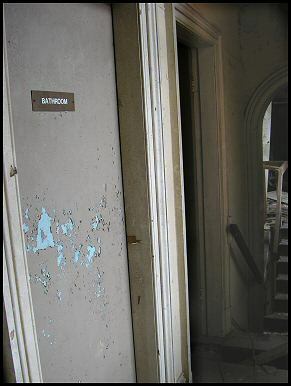 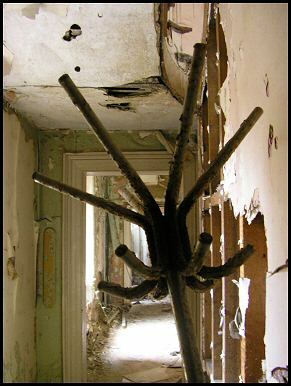 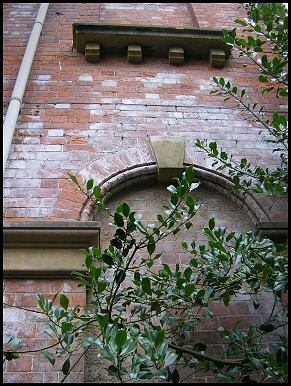 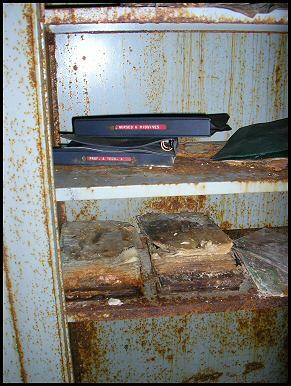 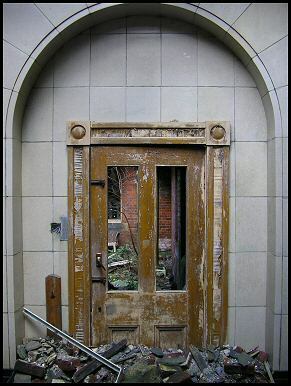 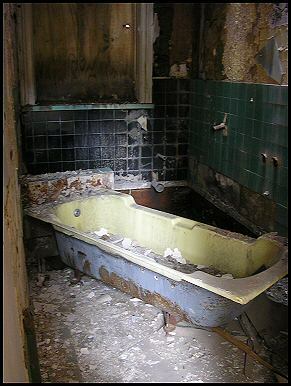 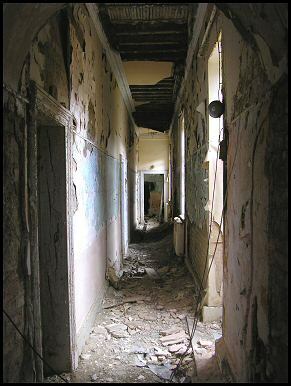 Some of the most historical buildings within the site were left to deteriorate. 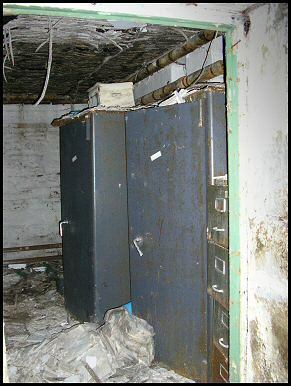 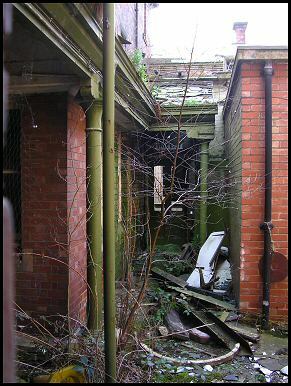 In November 2003 a developer submitted an application to the local authority to demolish the administration building which was last used in 1994. 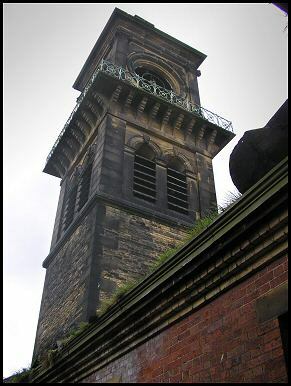 14 letters of objections were received indicating the importance to save this landmark and to be kept as it provided a sense of place and identity. 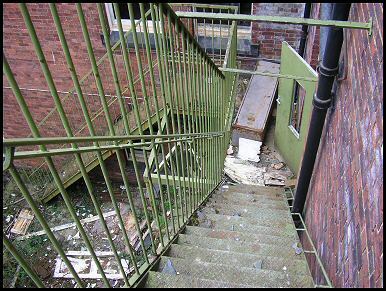 The developer demonstrated that the building was rapidly deteriorating with the majority of the roof tiles missing, causing the weather to decay the main structural timbers. 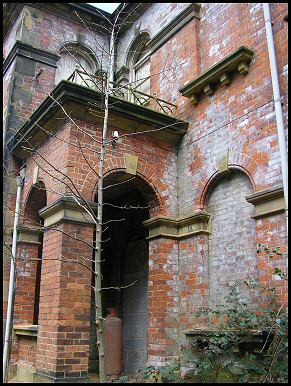 In March 2004 the application to demolish this beautiful building was refused. 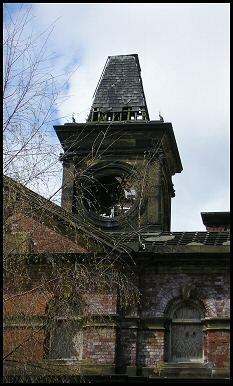 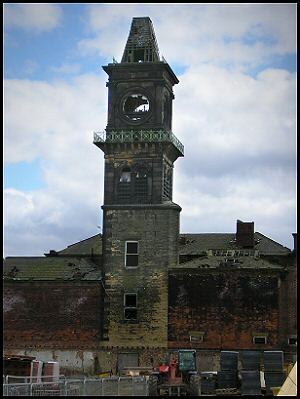 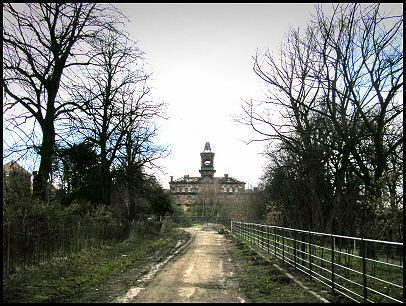 One of the reasons given was that the applicant deliberately allowed the building to fall into disrepair and they did not keep the promise that the Clock Tower building would be retained as it was pivotal to the whole site. 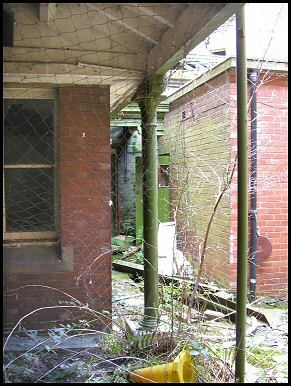 All photos here taken during April 2004 and supplied by Hannah Isherwood. 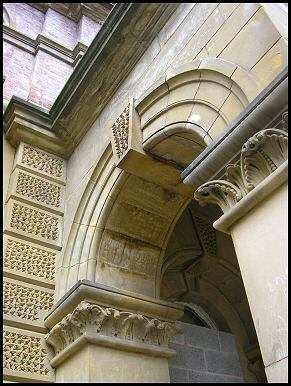 A listed building is one that has been judged to be of special architectural or historical interest by the Environment Department. 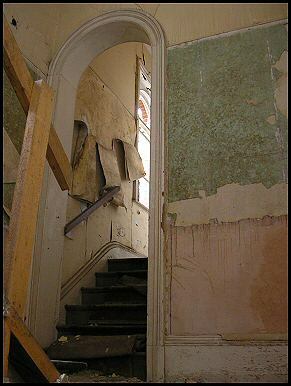 Listed buildings are protected by Law against demolition without consent, and against alteration without permission. 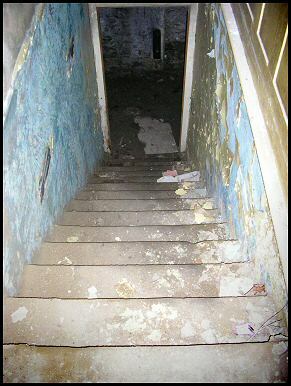 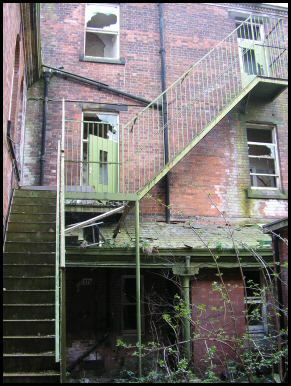 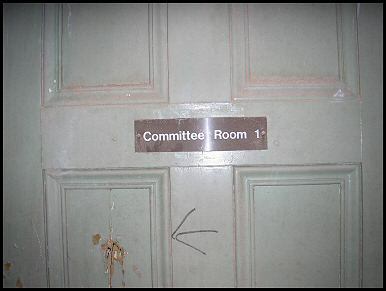 Intentional neglect by the owner or planned deterioration is not a crime and as such in most cases the local authority will only act if there are enough public complaints. 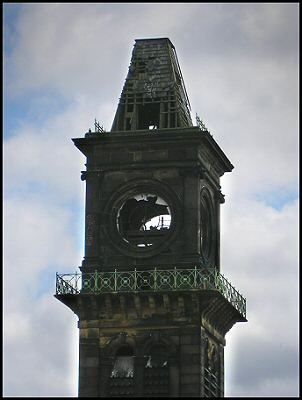 The Victorians built things to last. 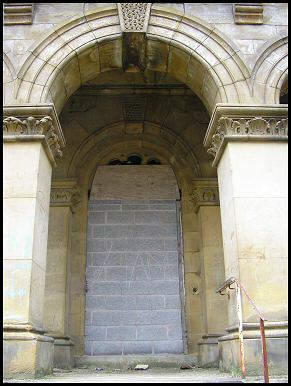 The Administration building was subject of a campaign, supported by the English Heritage, to save & restore it.